The Era Vectis 5 lever lockcase hook 35mm is a non handed locked locked supplied with 3 long keys for UPVC doors. 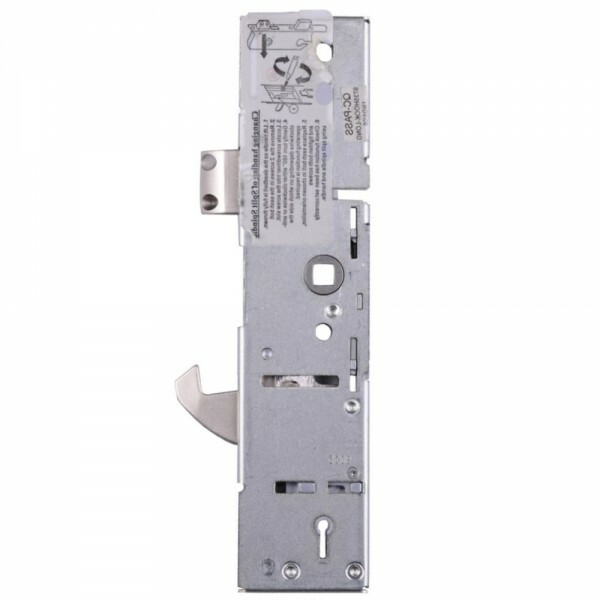 It is interchangeable with any Era multipoint lock and allow for mortice locking on multipoint locks. Lift lever to engage locking points and then one full turn of the key to lock. No euro cylinder required and can be keyed alike in the house. The faceplate is also not included with this lock.